You’ve probably heard of Elvis. He is dead famous for: being the King of Rock ‘n’ Roll; having trouble fitting into his spangly white jumpsuits – and causing a riot with a wiggle of his pelvis! But did you know that Elvis had his hair insured for a million dollars, flew halfway across America for 22 giant sandwiches, and had a tooth stuck in his lung? 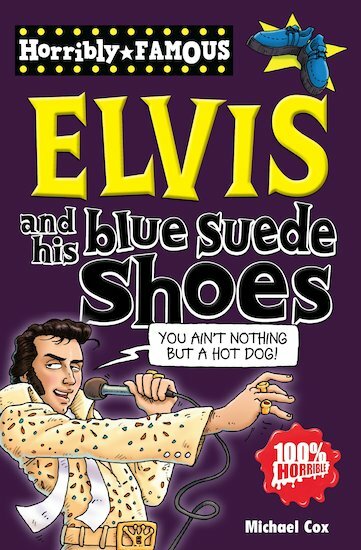 Yes, even though he’s dead, Elvis is still full of surprises! 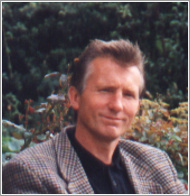 Michael Cox is a prolific Scholastic non-fiction author, and has written numerous titles in the Top Ten, Dead Famous and The Knowledge series. 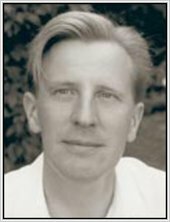 He lives near Newark, Nottinghamshire. I thought I already knew everything about Elvis but I learned new facts about him.